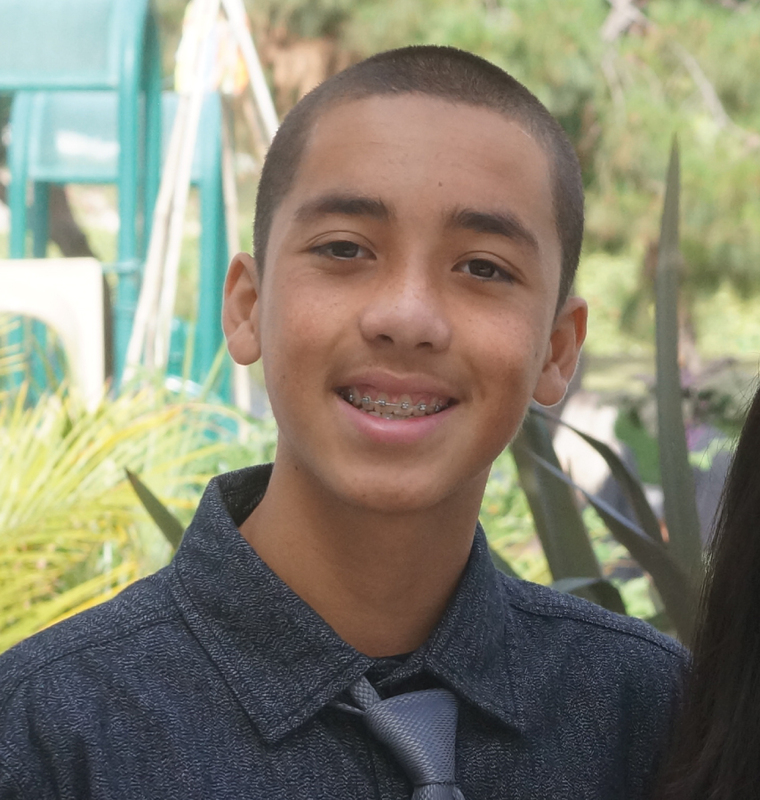 Anthony is a positive and driven 8th grader from Carmel Valley Middle School. While many of his peers are trying to find a niche in their social world, Anthony has the confidence and passion to pursue his dream of working in professional basketball. Since joining the Boys and Girls Clubs of San Dieguito at the age of 6 at the Del Mar Branch, Anthony has been an active participant. Growing up with the Boys and Girls Clubs, he learned the importance of hard work and dedication and is determined to always be a better person. Anthony strives to make good decisions because he knows the decisions he makes today will affect his future. Anthony currently attends the Polster Branch and is loved by all the staff. He is always one of the first to volunteer and lend a helping around the Club. Anthony is an exemplary role model for the younger members. He takes it upon himself to help younger students develop their basketball fundamentals as well as teach them the importance of sportsmanship. Anthony currently plays basketball for the Falcons Elite Club team and hopes to one-day play at the college level. He is a role model for his family and for the younger members of his Boys and Girls Clubs family. He always gives back to his community and helps others like him accomplish their goals.